Located on Yonkers Avenue, Mr. Kold Kuts has been serving delicious food for over 50 years. 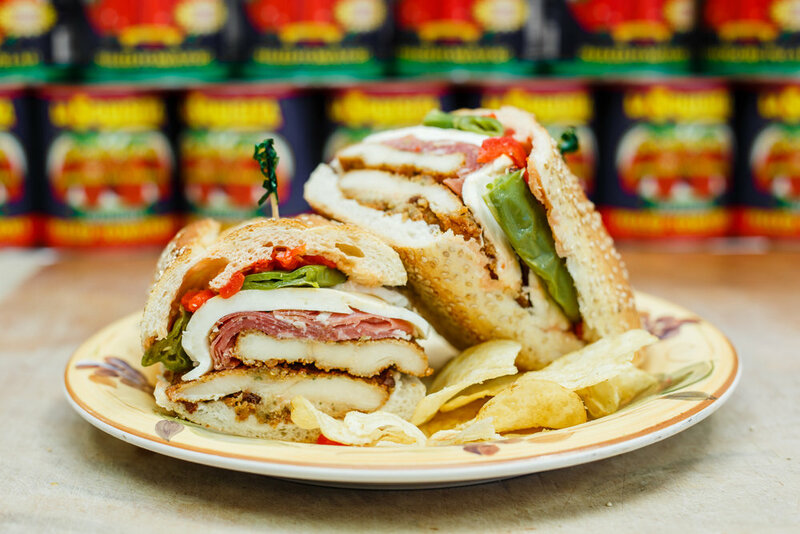 We only use the freshest ingredients in our made to order sandwiches, meats, and cheeses from brand names that you love and trust. Did we mention catering? The most memorable part of any get together is the food. From sandwiches to buffets platters, salads and hot fresh meats. Mr. Kold Kuts is our name but we serve up some hot dishes! Boar's Head Ham, Salami, Turkey, Roast Beef, Pastrami, Roast Pork, American cheese. *Included with lettuce, tomato & roasted peppers. Ham Capicola, Pepperoni, Salami, Zampino, Prosciutto, Mortadella, Provolone. *Included with lettuce, tomato & roasted peppers. Full Coffee Setup, Mini Bagels, Rolls, Donuts, Cream Cheese, Butter, Jelly, Juice, Paper Goods. The finest Columbian coffee in an electric urn that will stay hot all morning/evening. *Hot cups, milk, sugar, sweet * low and stirrers are included. Two sizes 55 cup and 100 cup. Choose from any of these great services to get our meals delivered right to your door!